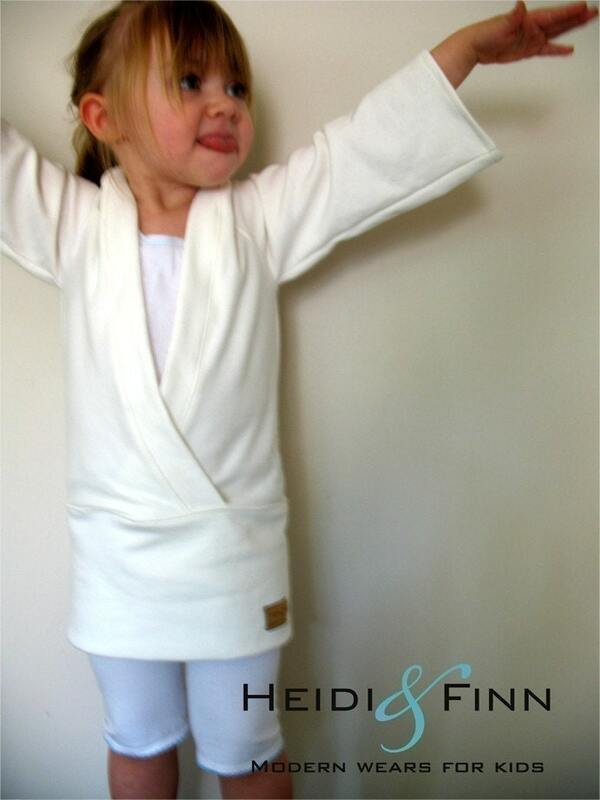 Today is your last day to take advantage of the buy two get one free from Heidi and Finn's Etsy shop. 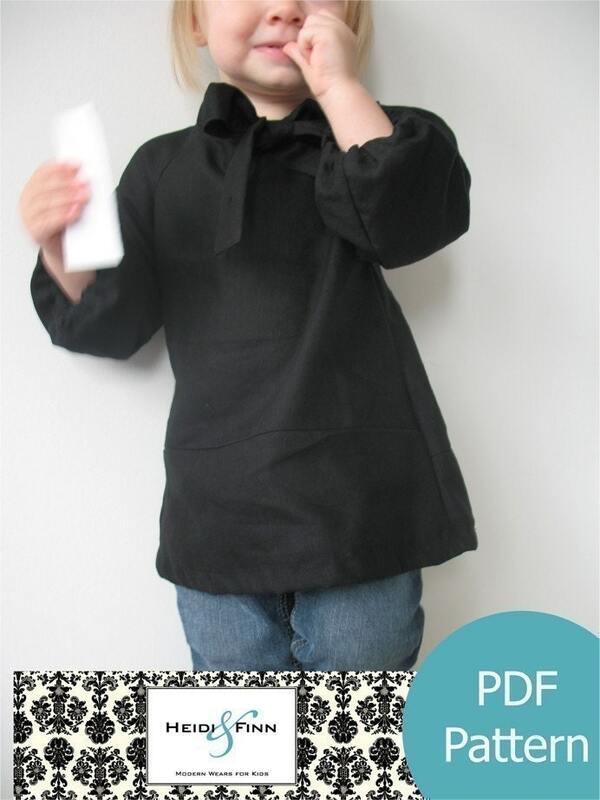 To cash in on this deal you need to purchase any two patterns in the shop and mention the code B2G1CHEEKYD along with the free pattern of your choice in the 'note to seller' section when checking out. Don't fret though...I am actually thinking the Urban Unisex Hoodie might go a long way at Christmas time so I will likely pick it up then! What are you waiting for...get shopping!!! Make sure you tell me what you bought. I would love to see your finished projects! 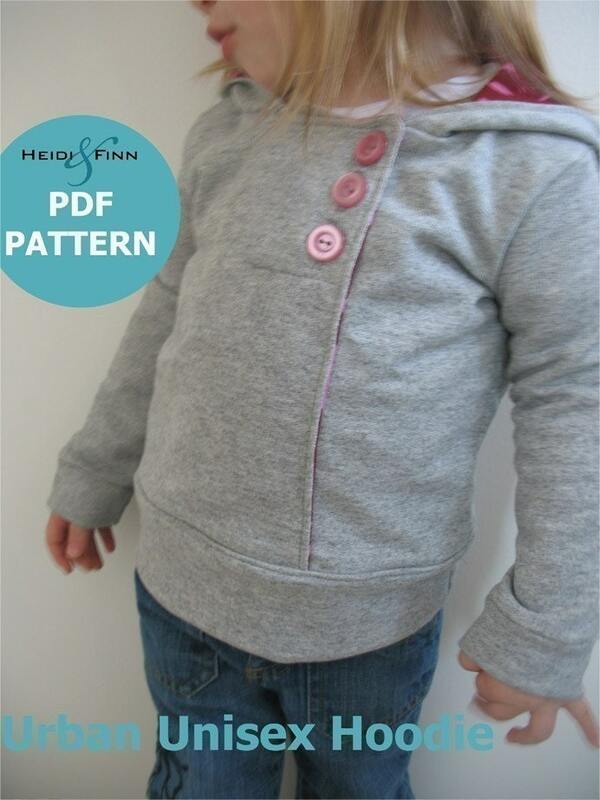 *Please Note: You only need to purchase 2 patterns, DO NOT purchase the free pattern, just let Heidi and Finn know what free one you would like in notes to the seller. 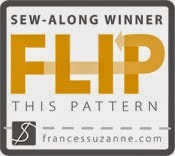 This offer is good for any patterns listed in the shop (excluding the package deals and the comfy yoga suit).